"Working with Eliza was incredible. he made me feel like the most beautiful bride in the world while also making me feel like my natural self. " 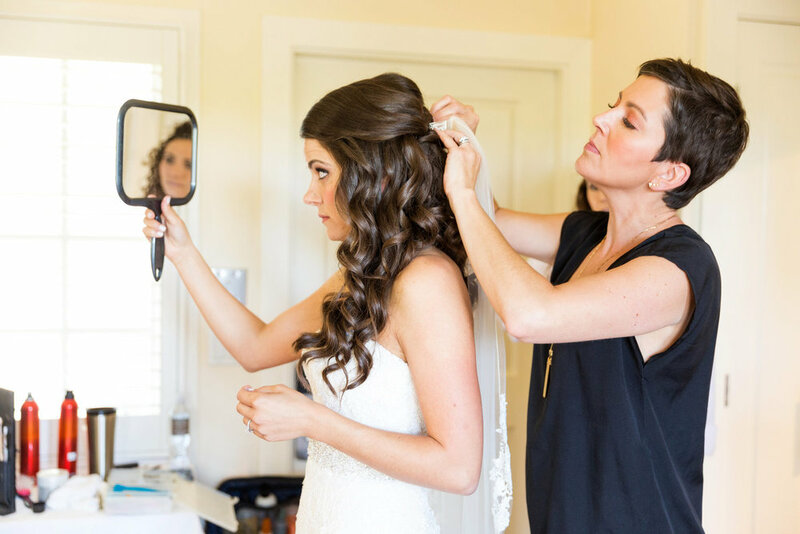 She made me feel like the most beautiful bride in the world while also making me feel like my natural self. "